Doroth Nyamwanga, 48, knew she was sick. 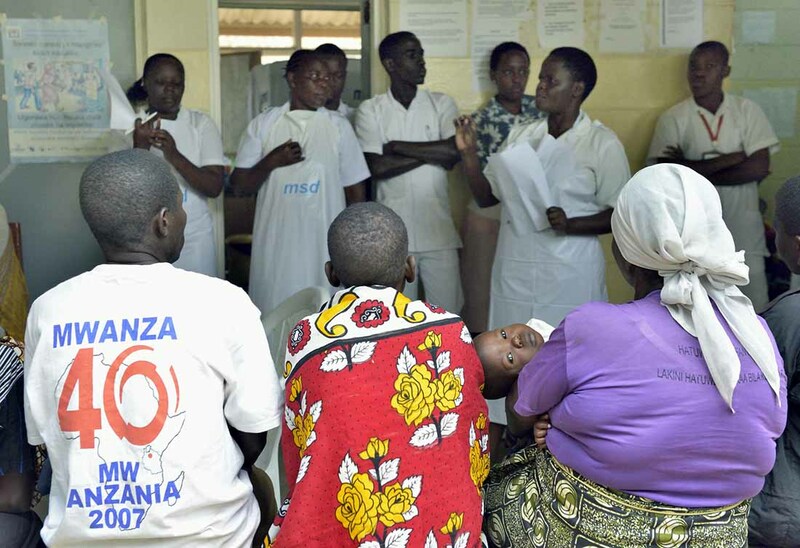 She visited various clinics near her home in northeastern Tanzania, but it wasn’t until she was referred to the hospital in Shirati that she was put on the right track. She was screened and subsequently diagnosed with cervical cancer. Today she is cancer free and is committed to helping other women survive cervical cancer. Cervical cancer is nearly 100 percent curable if caught in its early stages. 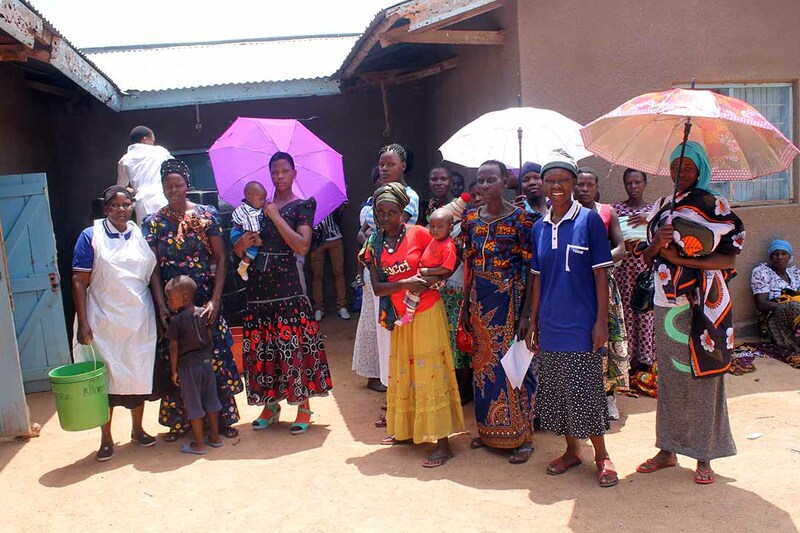 In Tanzania, many women have limited access to screening — due to cost, availability and other factors — especially in rural areas. HIV increases the risk of developing cervical cancer by at least 50 percent and hastens the onset of the disease by as much as 10 years. Consequently, cervical cancer is now the leading cause of cancer-related death for women in Tanzania. 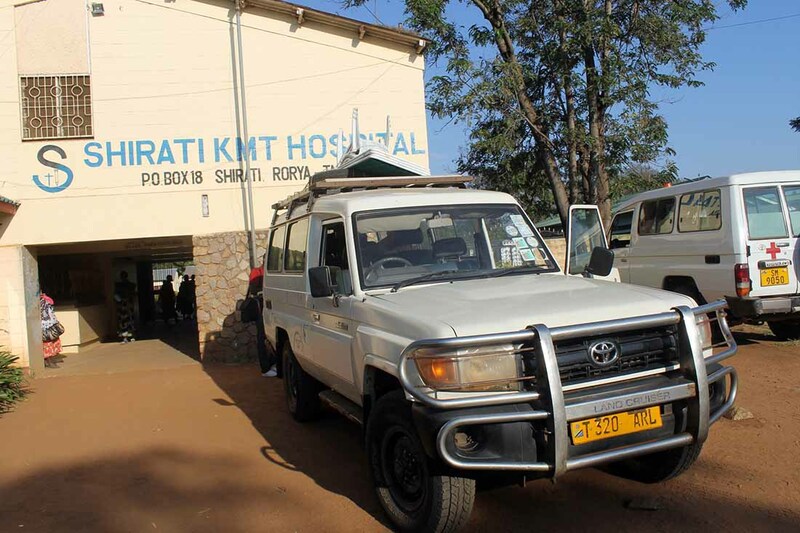 Shirati KMT Hospital — where Doroth was screened — is located in a rural area in northeastern Tanzania. The majority of the local population live in poverty with little money for health care services. 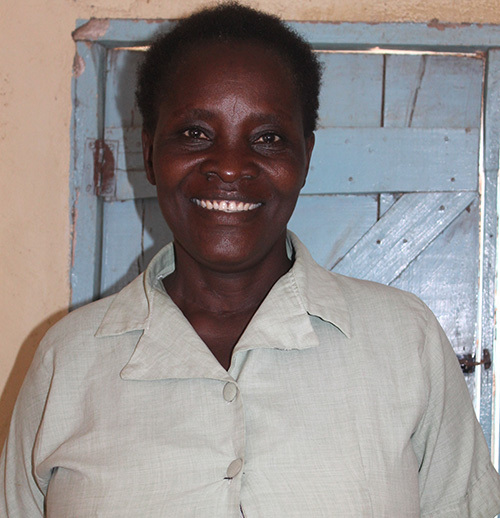 Doroth Nyamwanga is a cervical cancer survivor. Staff at Shirati KMT Hospital in Tanzania. The cancer screening center in Shirati. 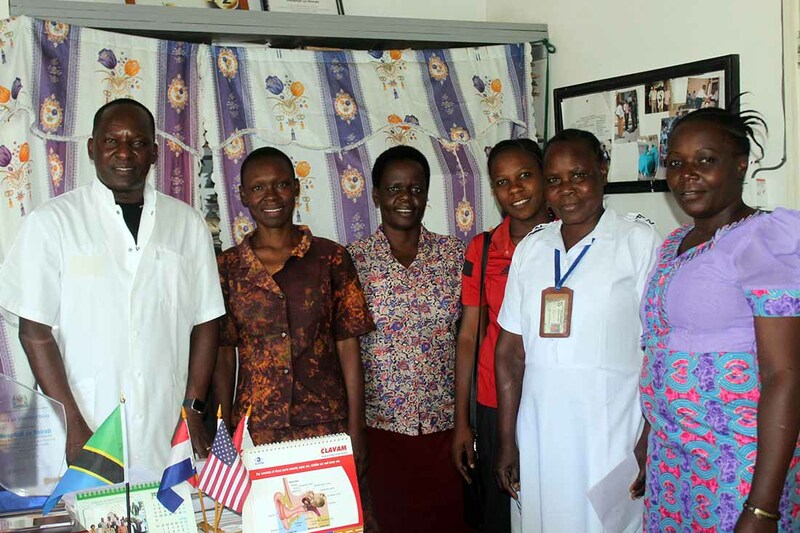 IMA World Health supports the hospital by training health care workers, providing essential supplies and equipment for screening and treatment, and referring patients who require additional treatment to larger hospitals. IMA also educates the local community about the importance of screening and early detection. Thanks to IMA’s support, the screenings and treatments at Shirati Hospital are offered free of charge. The team at Shirati Hospital are able to treat precancerous and small lesions. They estimate that one in every four women screened needs further testing. Patients with larger lesions required a referral to a larger hospital for more advanced treatment until the hospital received funding, through IMA, for a Loop Electrosurgical Excision Procedure, or LEEP machine—one of only 25 devices of its kind in the whole country of Tanzania. After her screening, Doroth was referred to a larger medical center for treatment for advanced cervical cancer. Her treatment lasted six months at a medical center more than a day’s drive from her home. Luckily, she was able to stay with family that lived near the medical center. Doroth is one of four women diagnosed with cervical cancer who have received this treatment in Tanzania so far. Most can’t afford to travel far from home for the sometimes months-long treatment, so they are unable to get the life-saving treatment they need. If cervical cancer is left untreated, it is fatal. IMA is addressing this challenge in partnership with Lutheran World Relief. Together, IMA and LWR are expanding this effort and ensuring that women that require more advanced intervention at a larger medical facility receive free transportation and lodging for the duration of their treatment. In addition, women will be paired with a patient navigator that will guide them through the medical system. For Doroth, this is welcomed news. She often shares her own story of survival to encourage and comfort women to get screened and seek treatment. And she’s happy to be able to tell patients that they’ll have support throughout the entire process. Since 2011, IMA World Health has been working to stop cervical cancer in Tanzania through prevention, screening, and treatment for those diagnosed early.